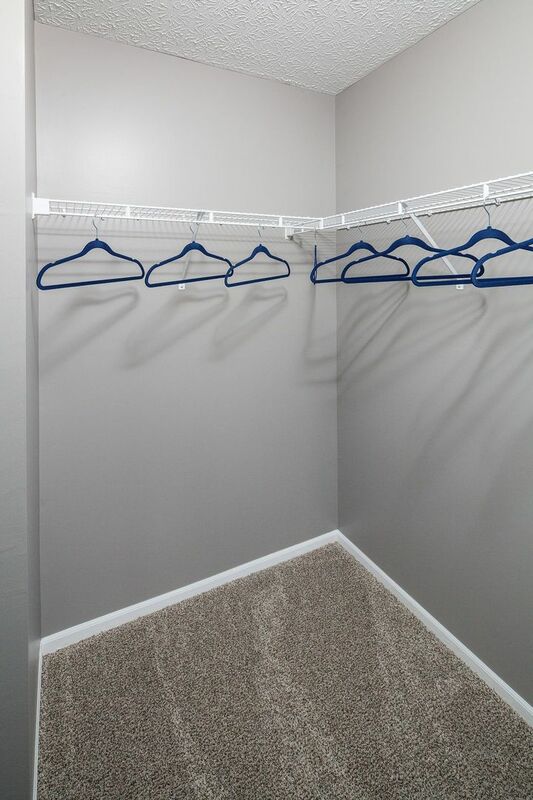 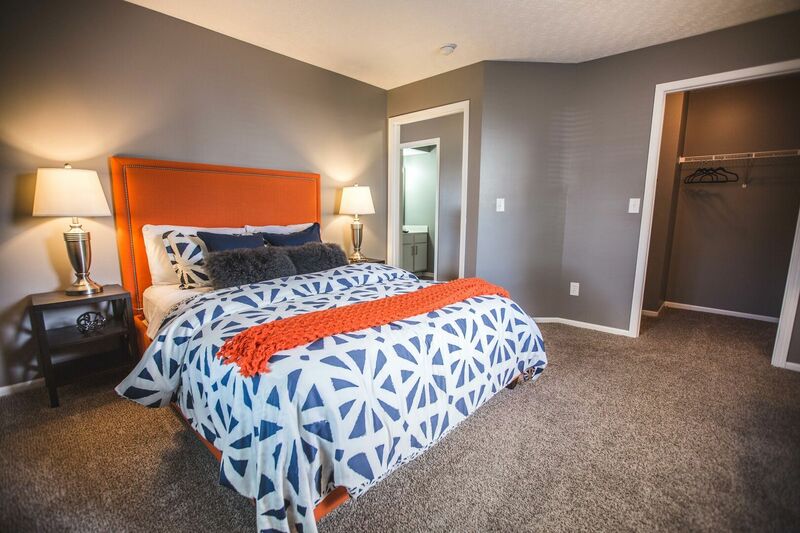 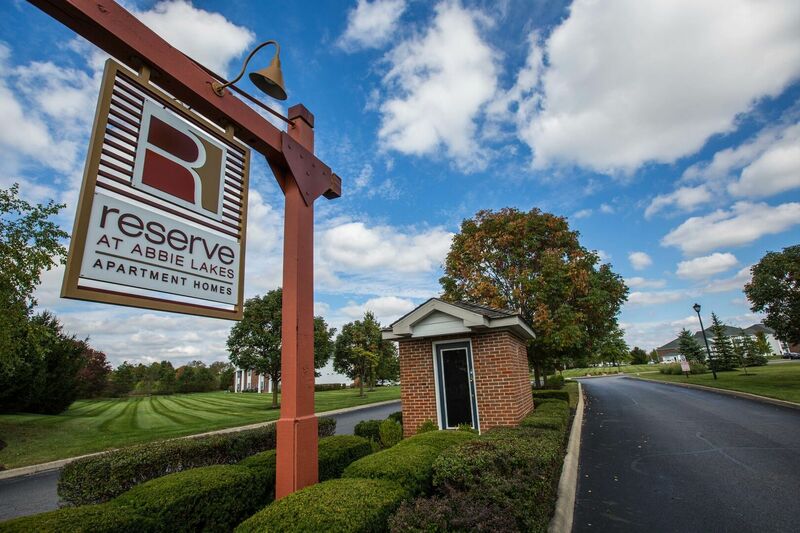 CALL (614) 826-6409 NOW TO SCHEDULE A TOUR! 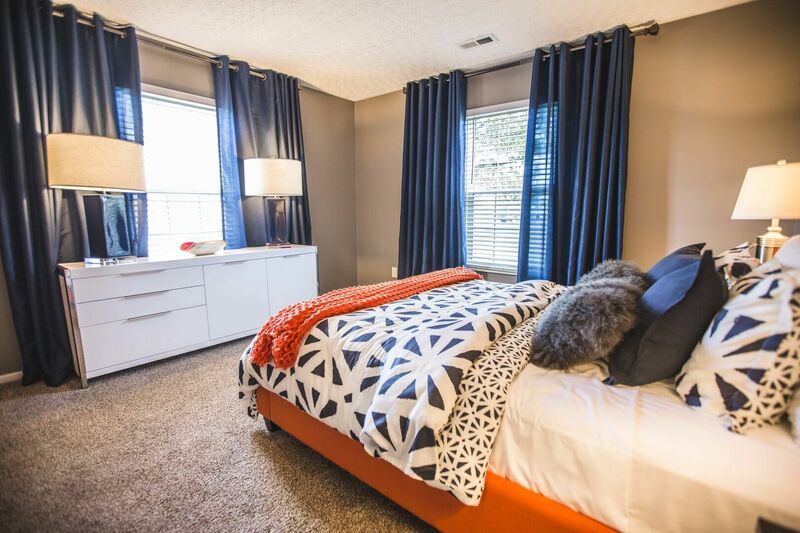 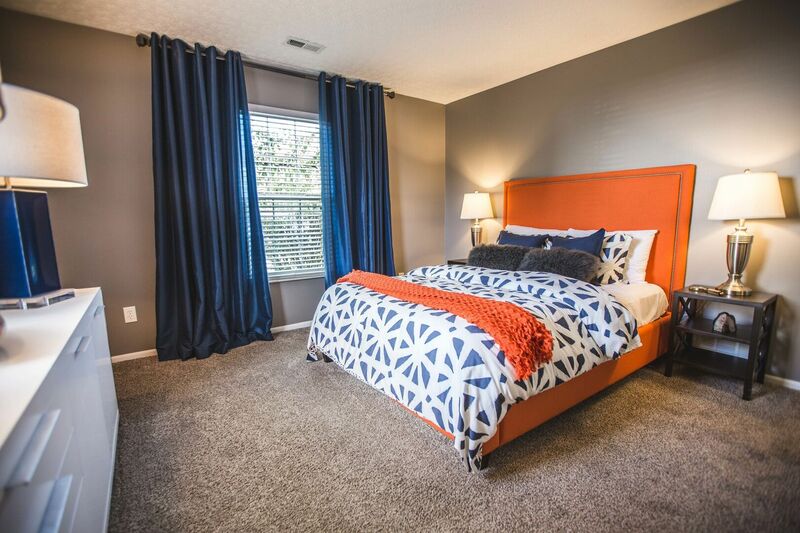 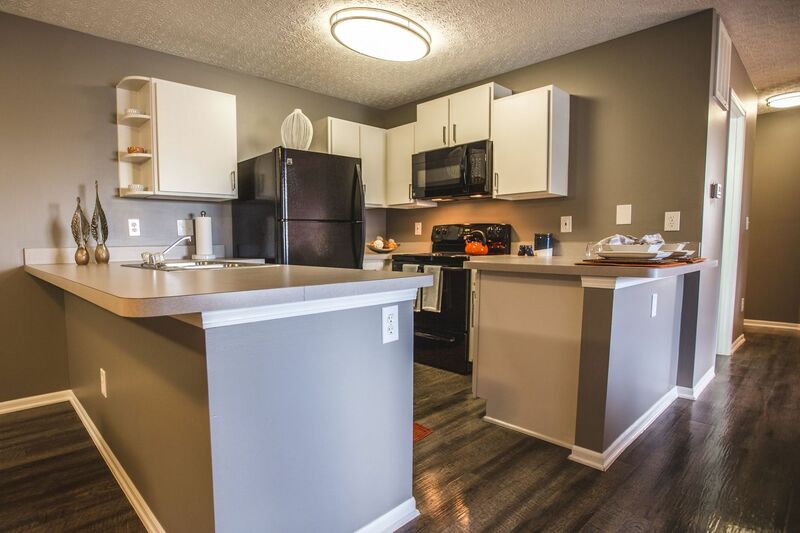 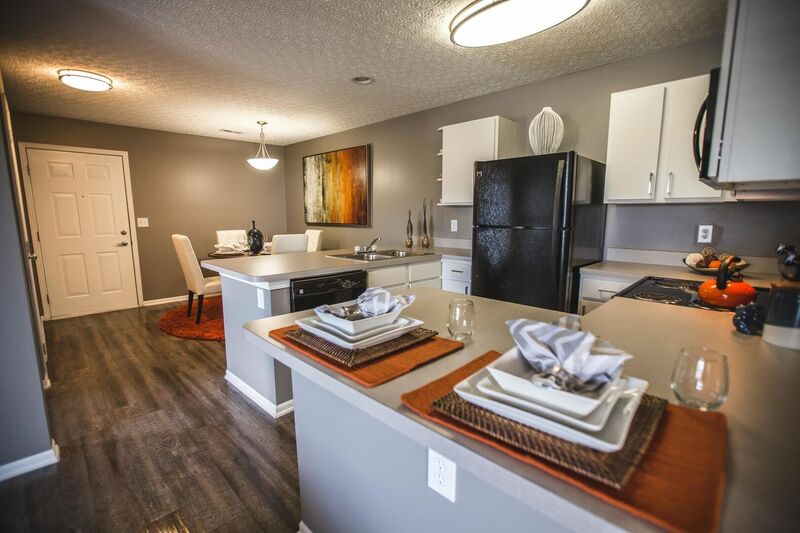 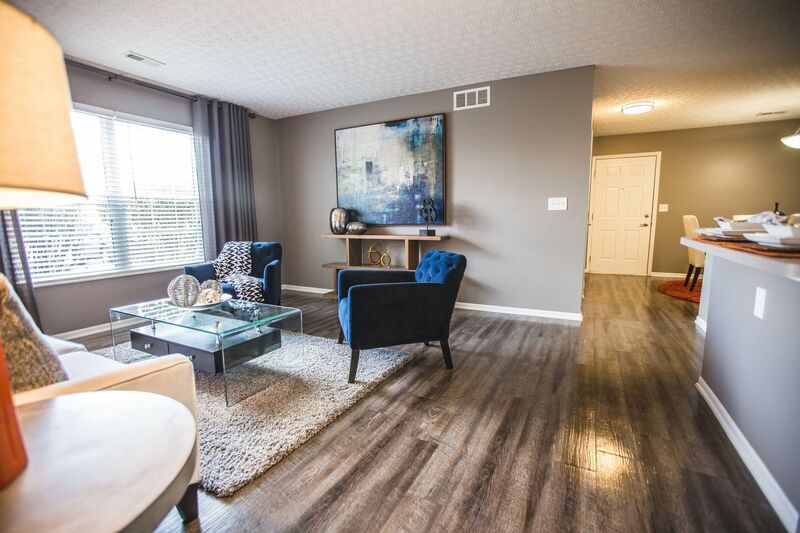 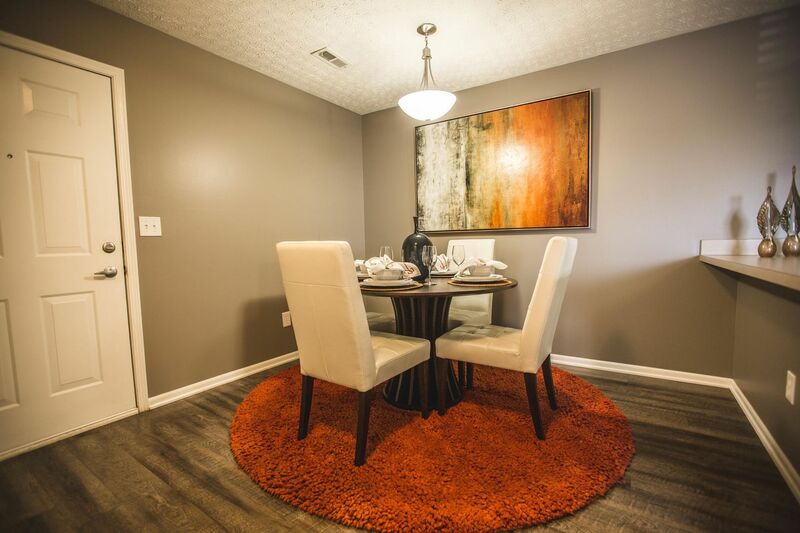 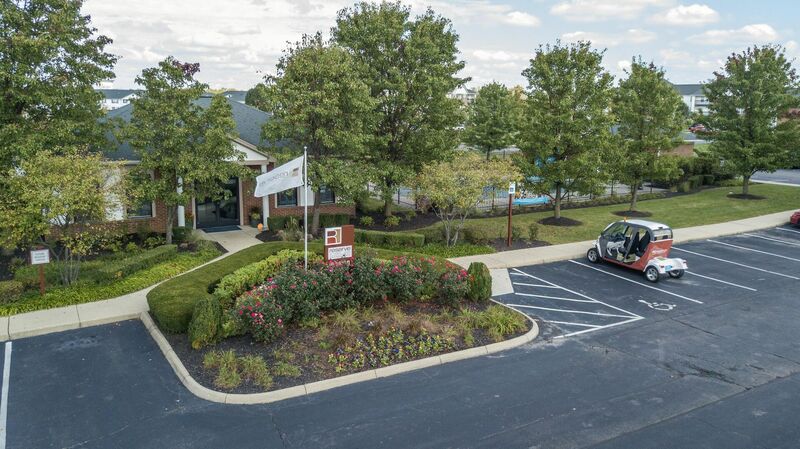 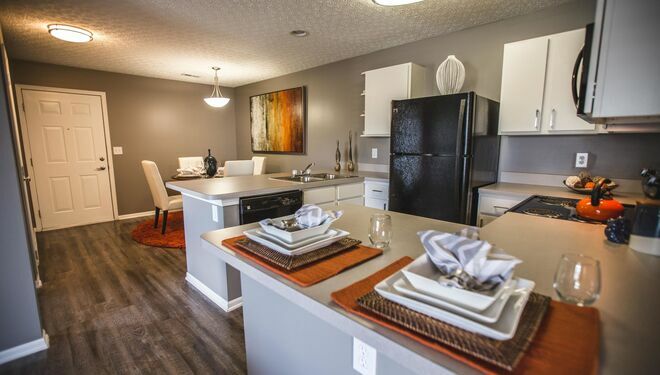 Located minutes away from groceries and surrounded by local parks, our Cortland community offers convenient access to the Columbus area – outside the bustle of the city. 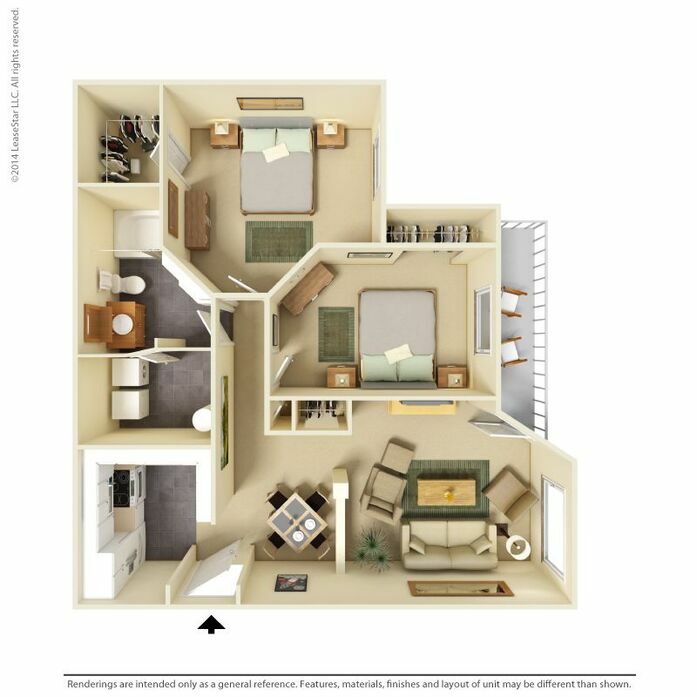 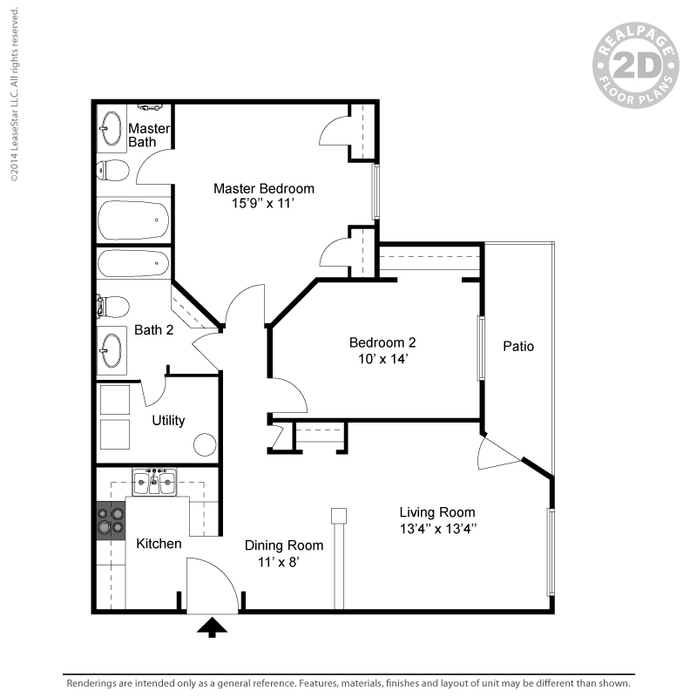 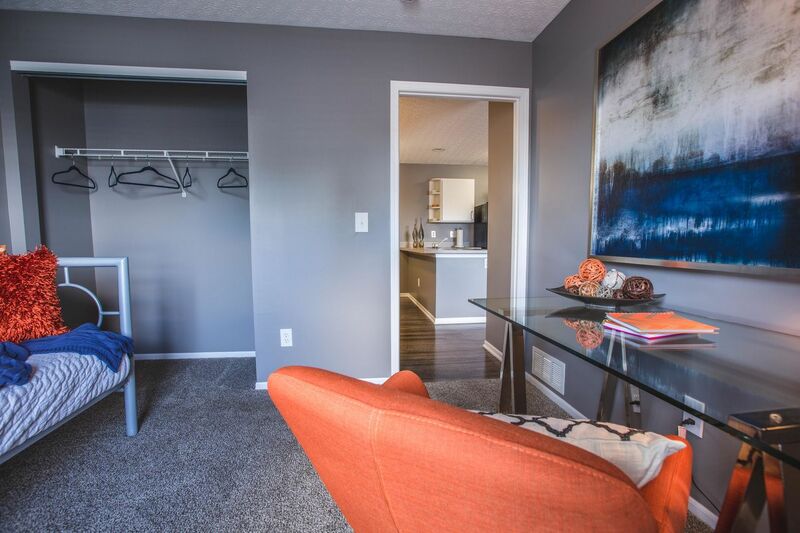 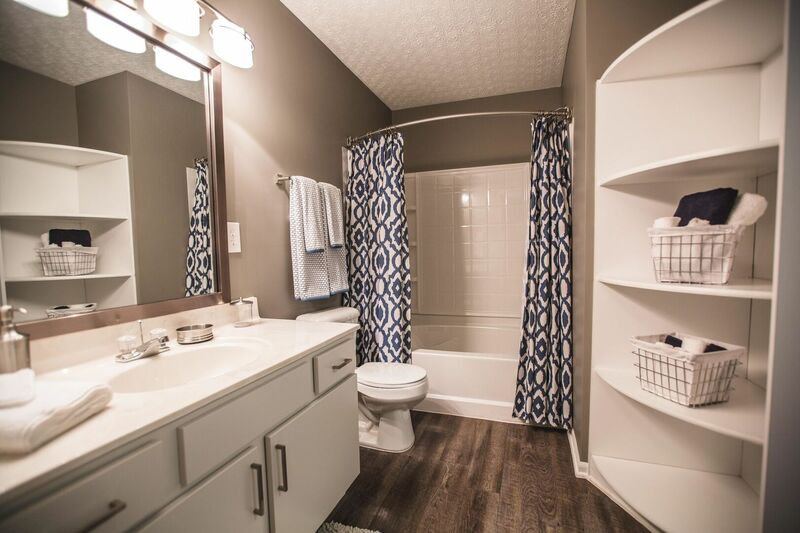 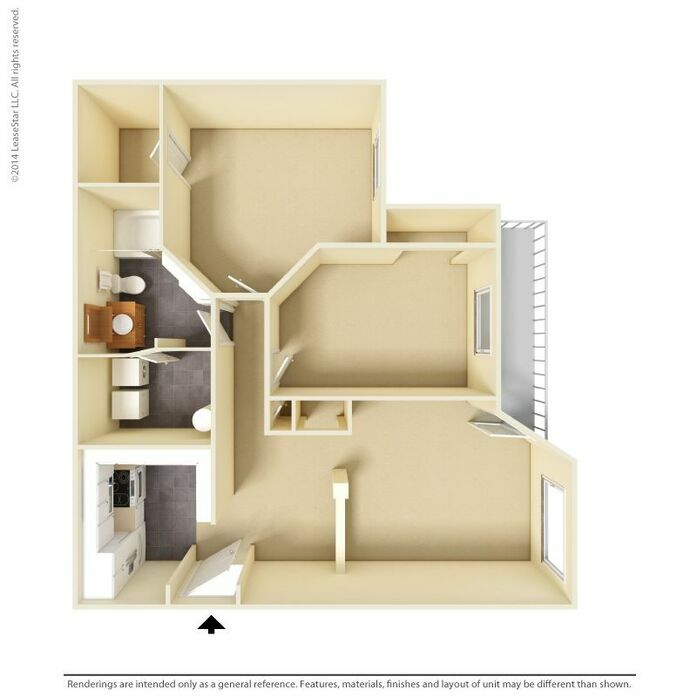 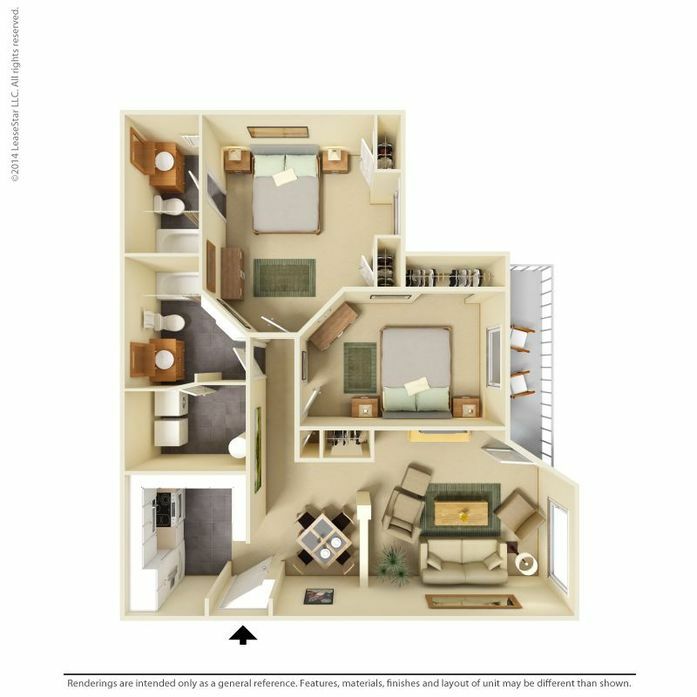 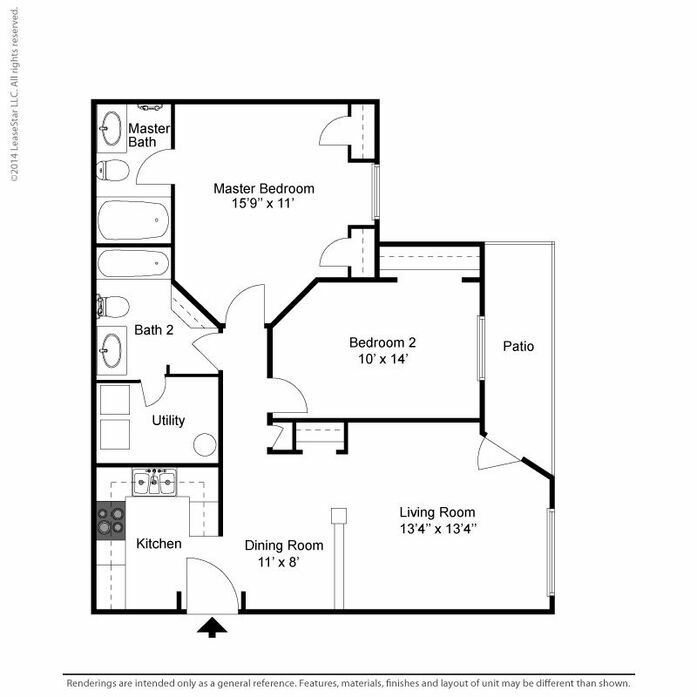 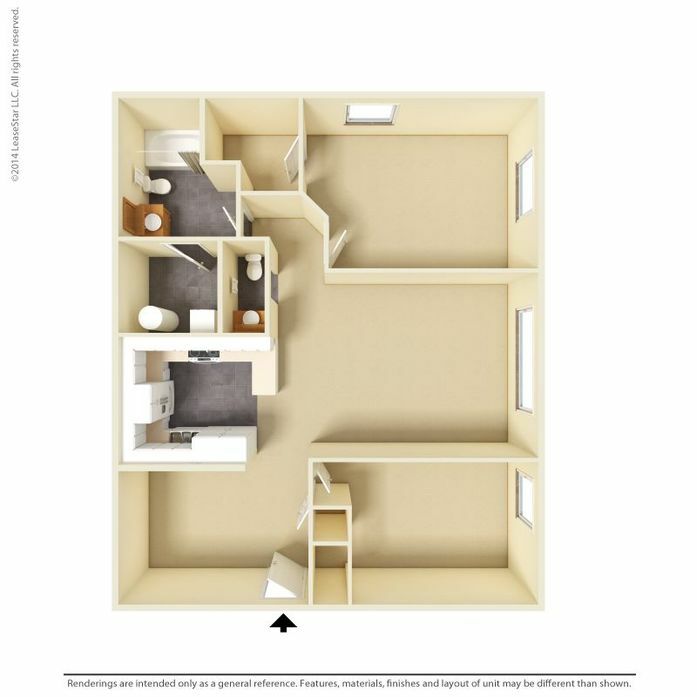 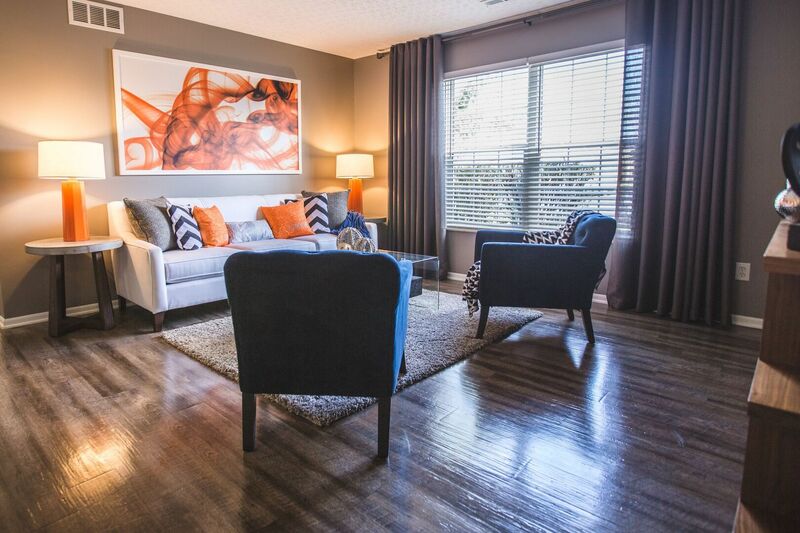 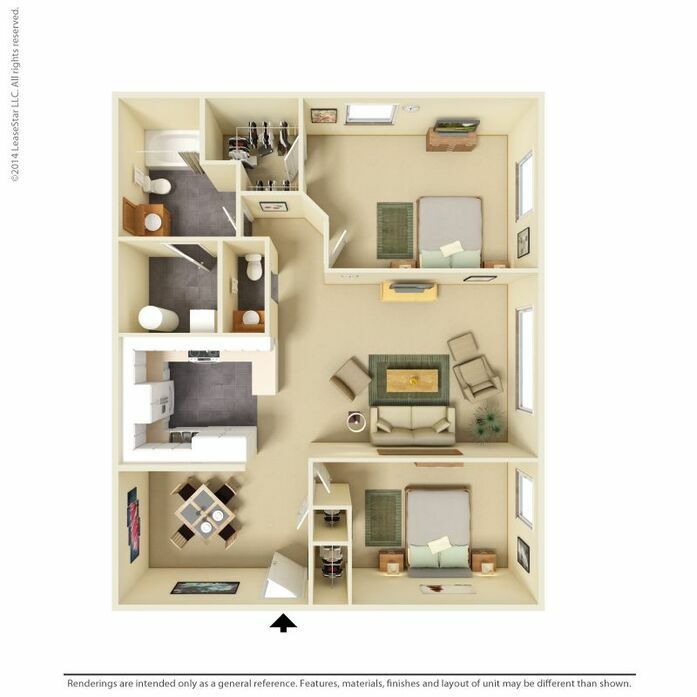 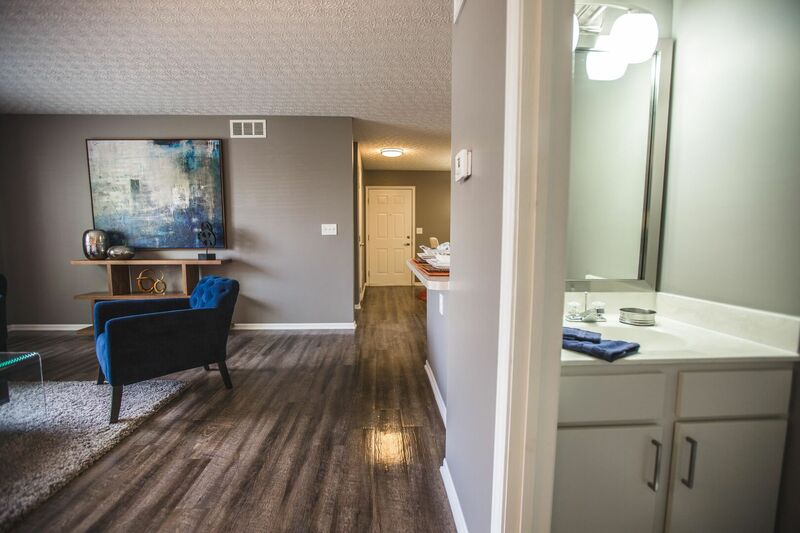 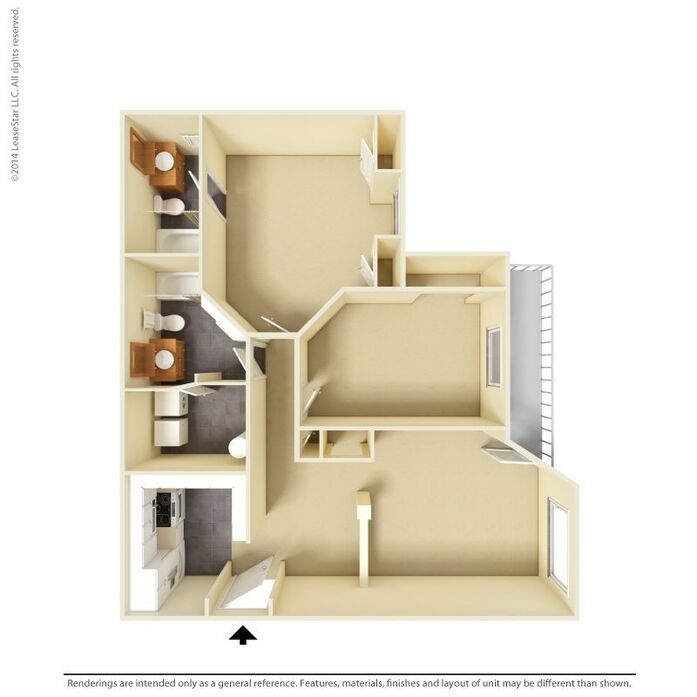 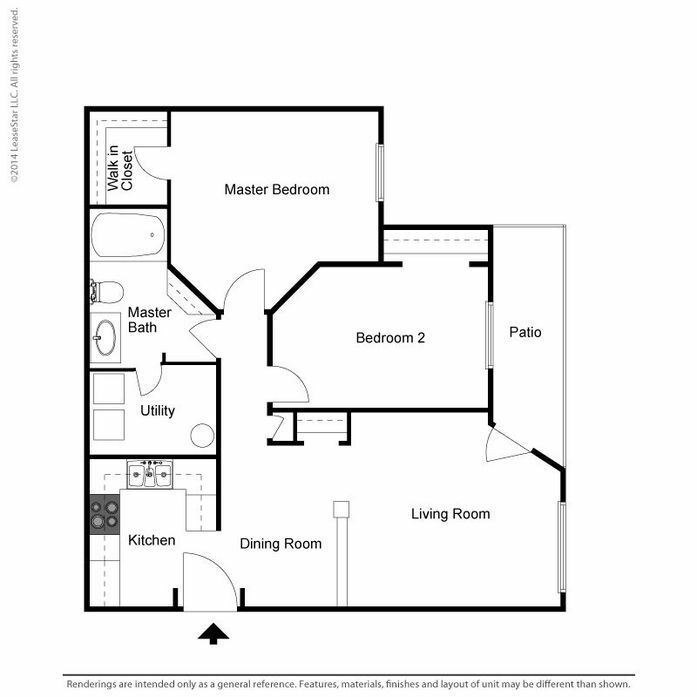 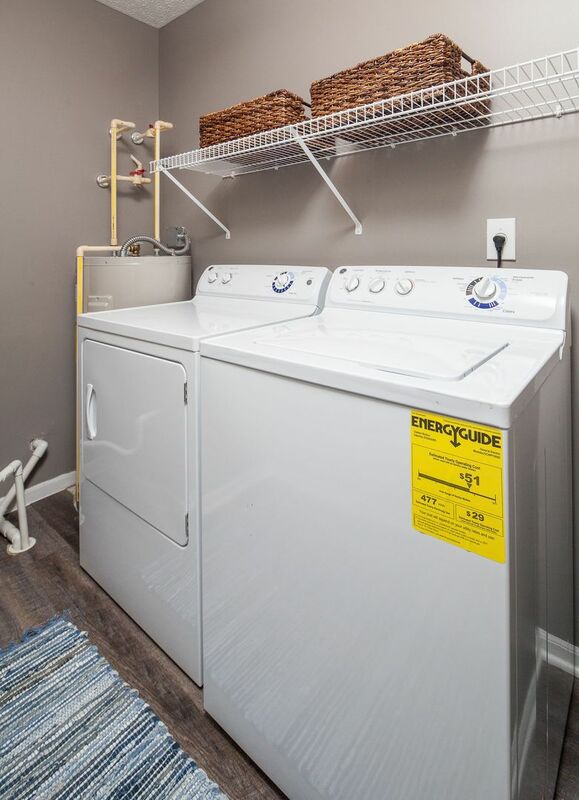 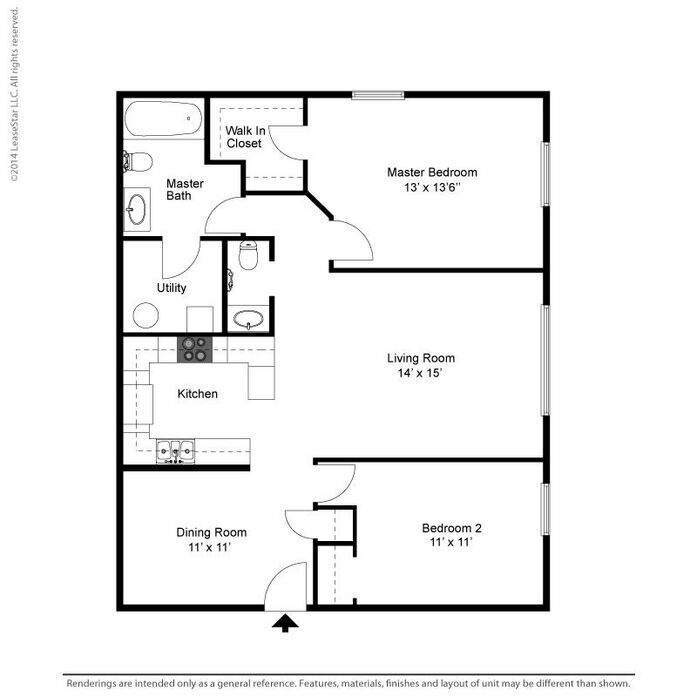 Designer features like kitchen breakfast bars and deep-soaking garden bathtubs will make you proud to call any of our spacious, two-bedroom apartments home. 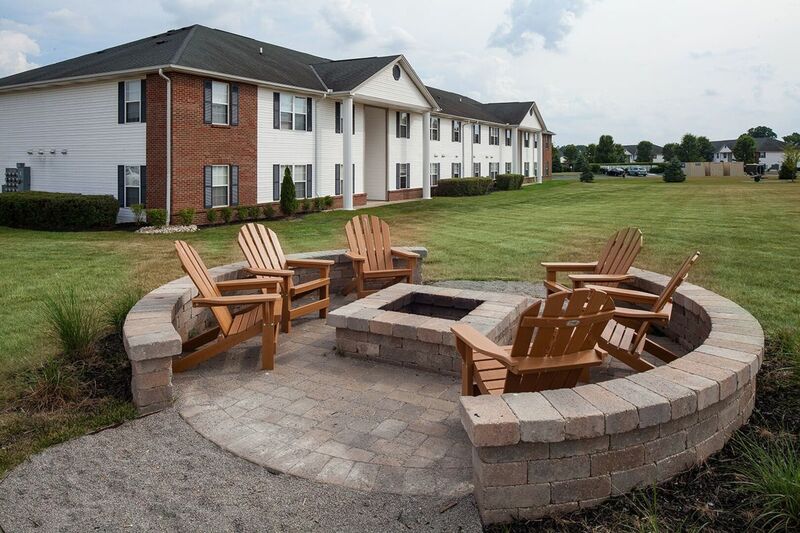 Soak up some sun at our community pool or stoke up a fire and roast s’mores at our outdoor fire pit, for the perfect stay-at-home day. 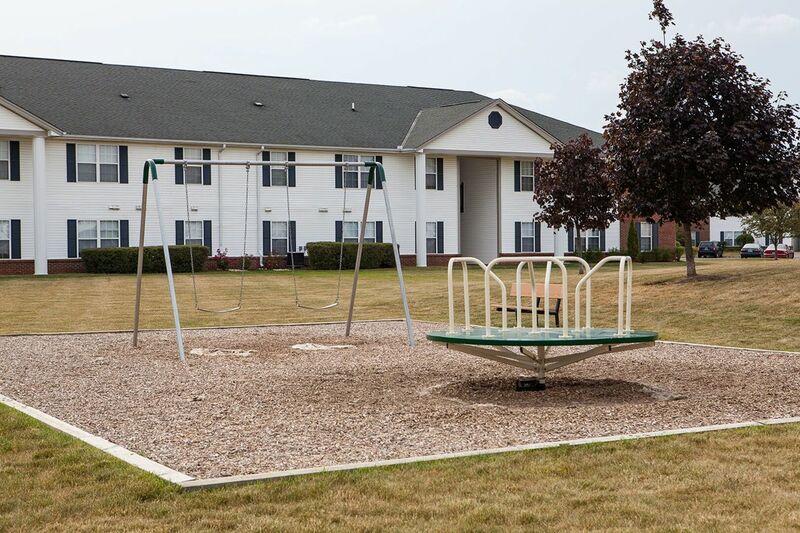 And when you’re looking to get out and explore, you have plenty of options nearby. 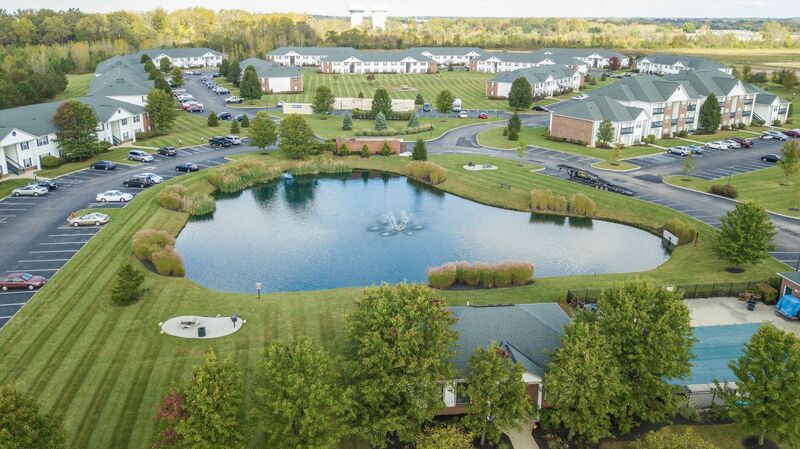 Head over to Pickerington Ponds Metro Park or Portman Park to spend some quality time outside, or drive into Downtown Columbus to explore all its local dining, shopping, and entertainment hotspots. 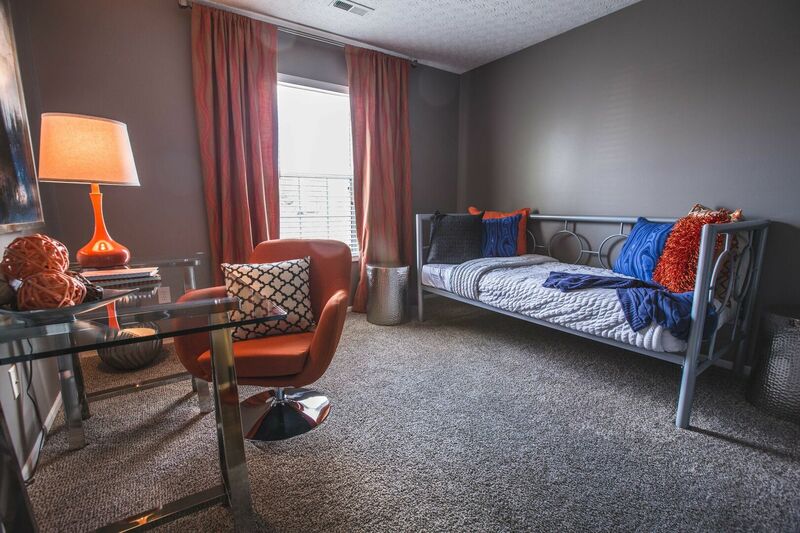 No matter what your day looks like, you’ll come home to the hospitality and service of a team dedicated to you.